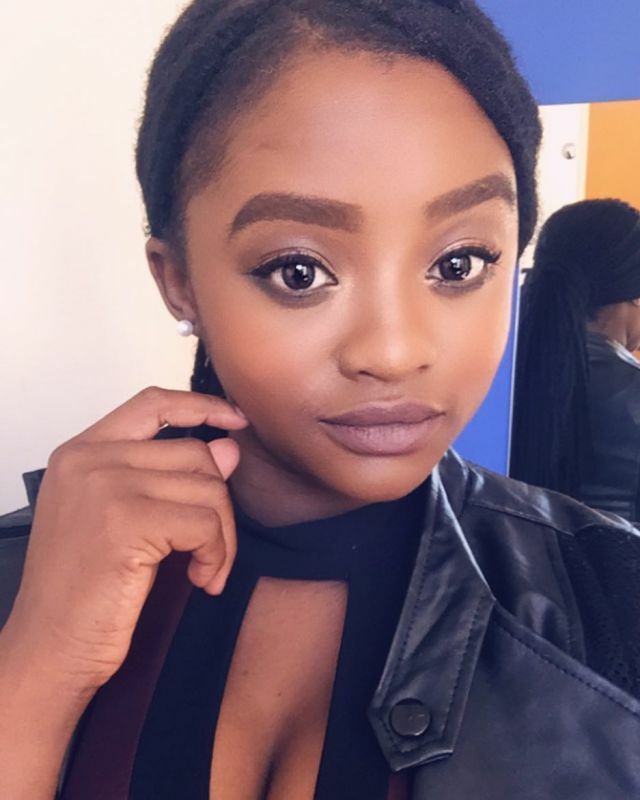 Home / Celebrity / Samkelo Ndlovu / Latest pictures of Rhythm City’s actress Samkelo Ndlovu. 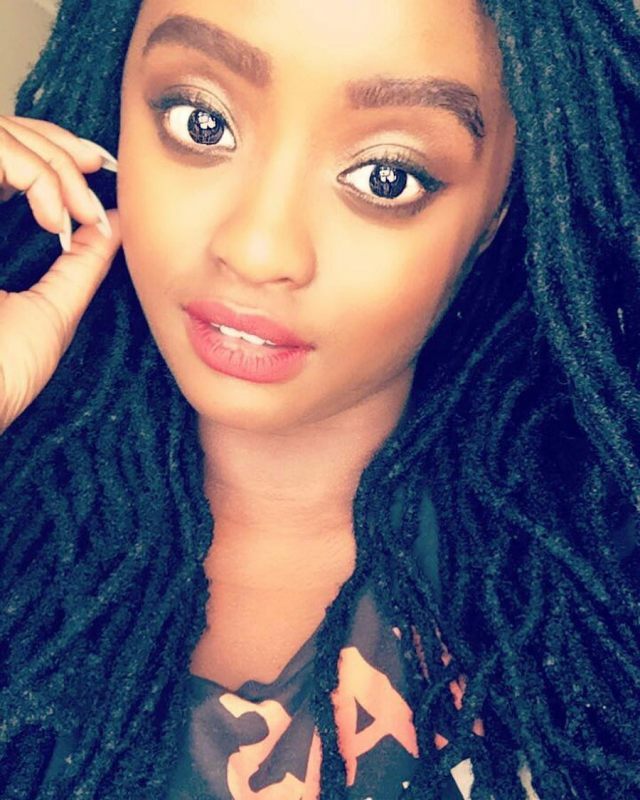 Latest pictures of Rhythm City’s actress Samkelo Ndlovu. 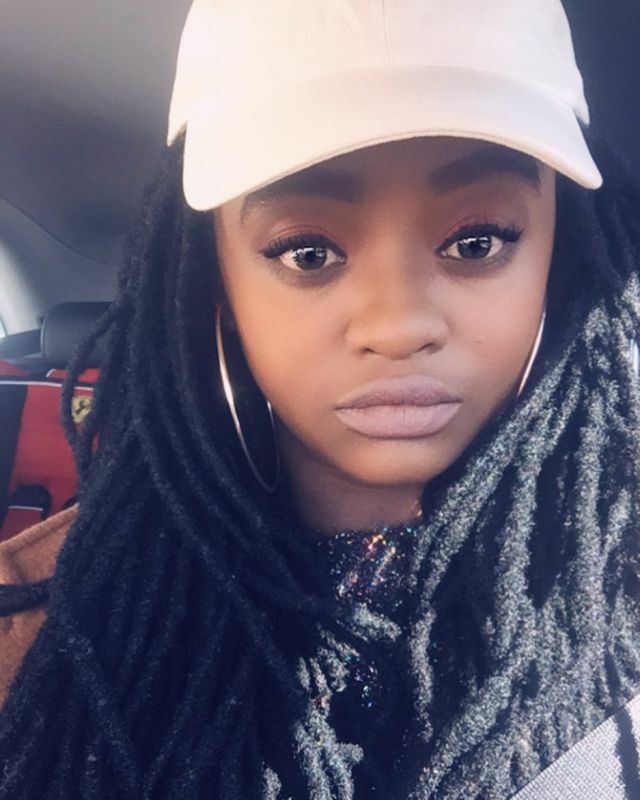 The star who is going to return on the popular Etv drama tonight and we expect it to be a lit episode. 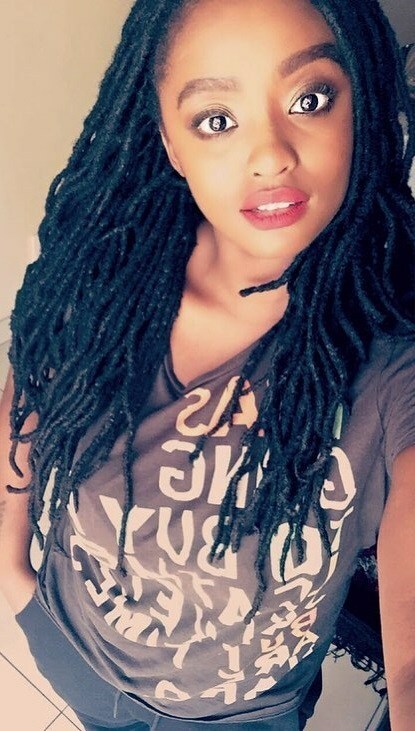 She had gone for a while now and we want to know what she is up to. 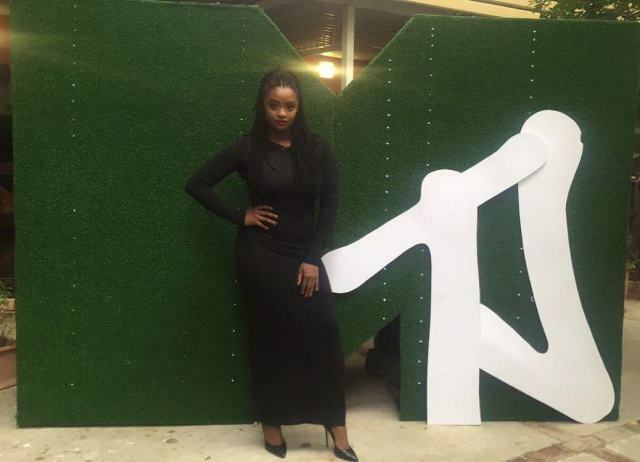 So as we wait for tonight’s episode we decided to share with you her latest pictures. Carrey to Cassper Nyovest who remembers? Hey Melanin Monroe, why so chocolate? Think thoughts of well-being. Speak words of well-being. Imagine yourself well and healthy. Always.